Beloved Harlem rap crew Dipset are gearing up to embark on a reunion tour and release a new EP. Ahead of its arrival, the group have shared another new song. "Do Something" sees Cam'ron, Jim Jones, Juelz Santana and Freekey Zekey delivering some aggressive verses atop a club-ready track built on synths and pulsing percussion. Listen to "Do Something" below and stay tuned for more Dipset news as it becomes available. 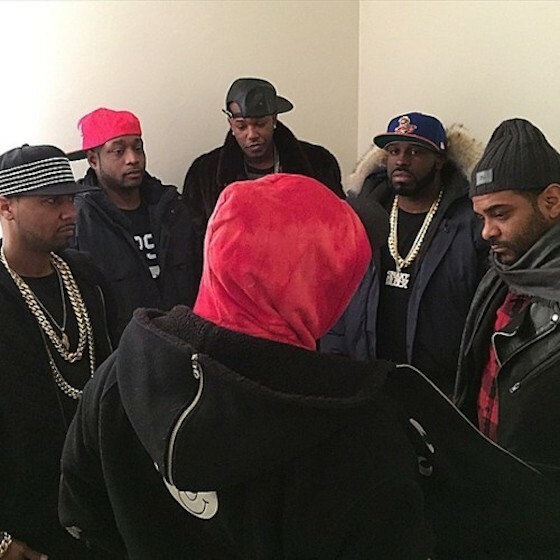 Dipset Share New Song "Sauce Boyz"